Over the past decade, a growing number of people have traded trolleys for home delivery. But while the online retail experience continues to evolve, less is happening in-store. 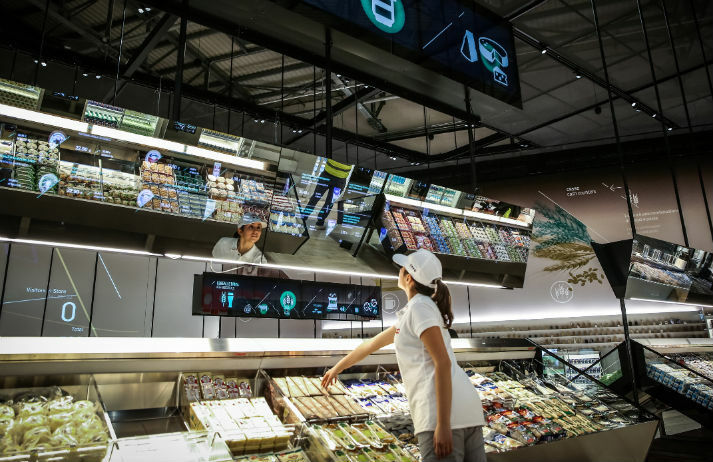 Coop Italia is hoping to change this with a flagship store that it’s touting as ‘the supermarket of the future’.